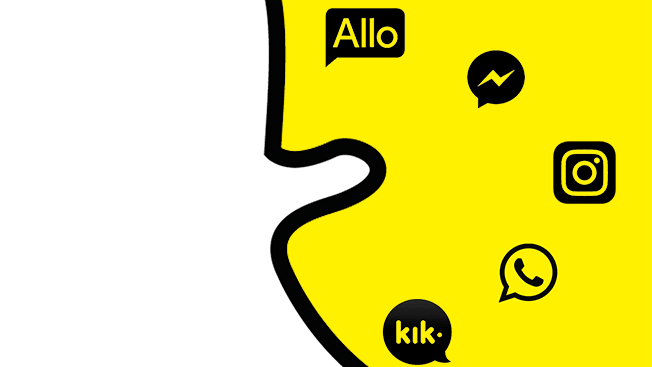 Can These 5 Messaging Apps Catch Up to Snapchat? Messaging apps more and more are trying to swipe Snapchat's mojo, rolling out an assortment of updates that reflect the wildly popular app's panoply of polychromatic filters and face-altering effects, among other features. Facebook, which leads the copycatters, last week added a camera-zooming function to its mobile app that's been available on Snapchat for some time. Also last week, Facebook-owned Instagram unveiled live stories, mimicking another Snapchat staple. 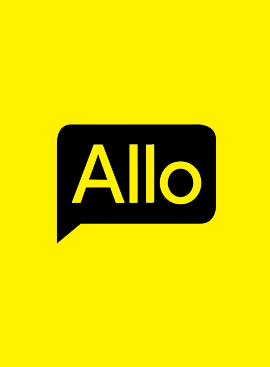 Meanwhile, Google is gearing up this fall to launch the app Allo, which will share obvious similarities with Snapchat. "The Snapchat killers are all nipping at its heels in their own way," said marketing consultant David Deal. "[They] are challenging Snapchat's dominance of content scarcity and creative storytelling." Here, a breakdown of how Facebook, Google and other challengers stack up. Baseline: It's all about scale and data for Facebook, and these two mobile apps each boast 1 billion regular users. 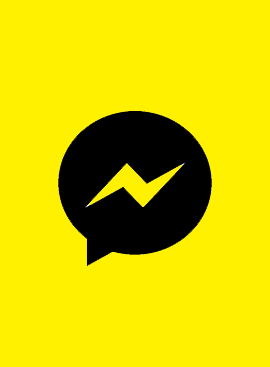 Battleground: Facebook Messenger mimics Snapchat features like secret chats, and COO Sheryl Sandberg recently said her team planned to add content to the app. Colorful selfie filters are being tested in Brazil and Canada on Facebook's flagship app. Challenge: Neither Messenger nor Facebook has proved it can adopt quirky tools to attract Gen Y. Future: Expect a big rollout for the selfie feature the Facebook app. "Users [would] win since they don't need to leave the Facebook ecosystem," said Peter Bassett, David&Goliath digital director. 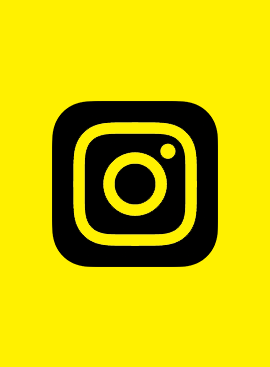 Baseline: Instagram has drawn 500 million users due to its fancy photo and video filters, which help amateurs feel more like auteurs. Battleground: A few weeks ago, the app introduced stories that disappear in 24 hours, à la Snapchat. On Aug. 17, it followed up by introducing live stories and real-time videos that also copy its rival. Challenge: Too many Snapchat-esque tweaks could make Instagram a confusing experience. "As kids put it, 'Instagram is where you post to impress your friends; Snapchat is where you go just to hang out,'" explained Vince Bahk, vp of client services at Organic. 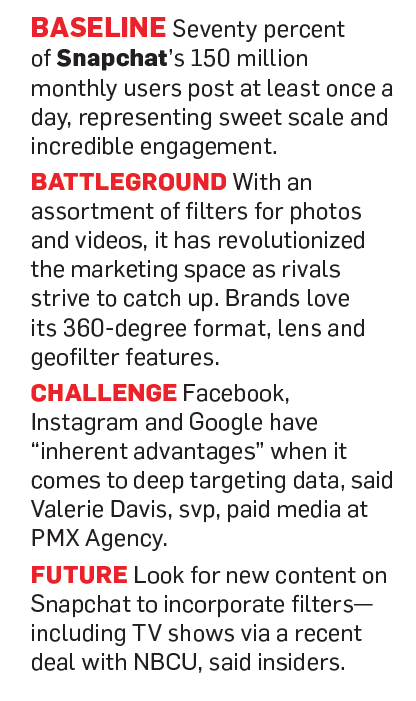 Future: It will likely test more Snapchat elements to offer "the best of both worlds," said Valerie Davis, svp of paid media at PMX Agency. Baseline: The app boasts 300 million users who average six chats per day at nearly 13 minutes per session. Battleground: Kik has long competed directly with Snapchat by offering multimedia, smiley stickers and bots. So far, it seems to have worked. Challenge: Can it grow its teen "super user" group with Snapchat-like tweaks? If it does, any new features must feel organic, industry watchers concur. 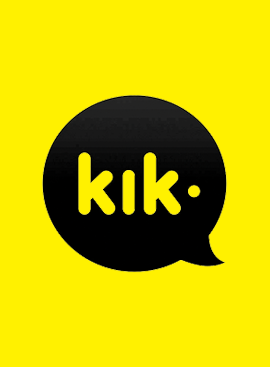 Future: Noah Mallin, head of social at MEC, suggested that creative chat bots could help Kik make "serious inroads with the younger part of Snapchat's demo." Baseline: The Japanese app has amassed 218 million global monthly users thanks to a plethora of services that include thousands of emojis and a voice-calling feature. Battleground: Line was early to emulate Snapchat, introducing hidden messages in 2014. This past May, it renewed its Snapchat rivalry by launching a selfie app with a slew of emoji-minded filters. Challenge: As Line's latest numbers put U.S. users at 25 million, it is unclear whether it can truly challenge Snapchat here. 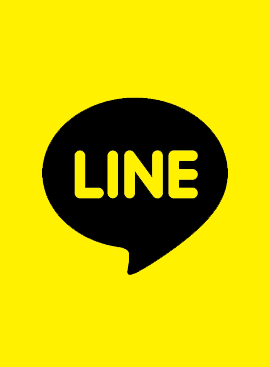 Future: To attract U.S. consumers, Line should keep spying the frontrunner, said Ben Hordell, founder of DXagency. "Snapchat has essentially served as an excellent focus group for them," he added. Baseline: A precious handful of tech players rival the bank account and the brain power of Google, and Allo will be one to watch as the messaging app battle heats up. Battleground: The product will offer a promising private-chat feature called incognito mode that will delete encrypted chats. Challenge: It is late to an already very crowded party. Future: Google knows how to integrate apps with commercial functions. "It is the dark-horse Snapchat killer," said Deal. "Google has the muscle to create a more pervasive experience for brands and users."